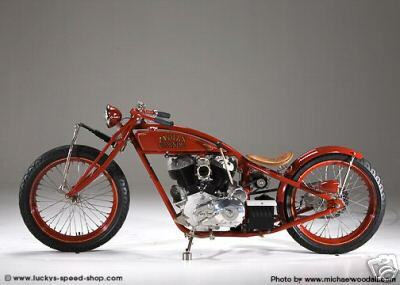 1940 Indian Chief Chopper 1200cc engine in '70s Uncle Bunt Frame. Triumph quick shift gearbox. The rubber side front is a 2.75X19, the rear is a 510X16. The gas tank is a Wassel Peanut accessory tank from the time period. Painted with flat black over silver, and cleared with a matte urethane. Rear fender the same. Both fenders have been bobbed from their stock form. Custom mounting brackets secure them well to the bike. Every effort has been made to keep the overall period look to the bike. 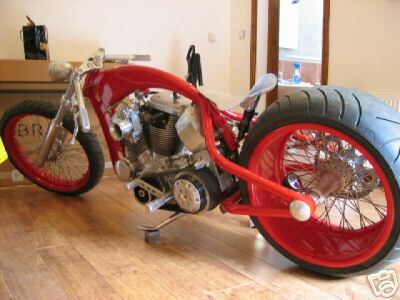 All parts added are from the 1960’s when the bike would have been altered. 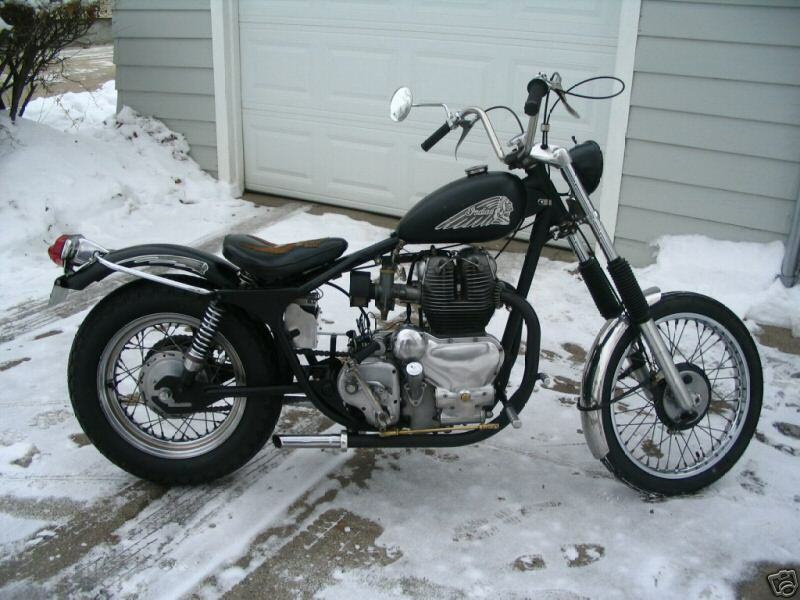 The motor is a combination of the best of Royal Enfield. The top end and motor cases are 1959 Constellation model high compression set-ups. The motor case covers have been highly polished. The transmission is an earlier rod actuated lever type. The fenders have been replaced that he fitted on the bike. The forward controls are all custom made and are in perfect placement so the bike feels natural. The exhaust pipes have been painted flat black with 1800 degree high temperature paint. The snuffers are a Sterling brand and keep the sound of the bike polite but pronounced. They are as effective as commonly used HD type Shorties. 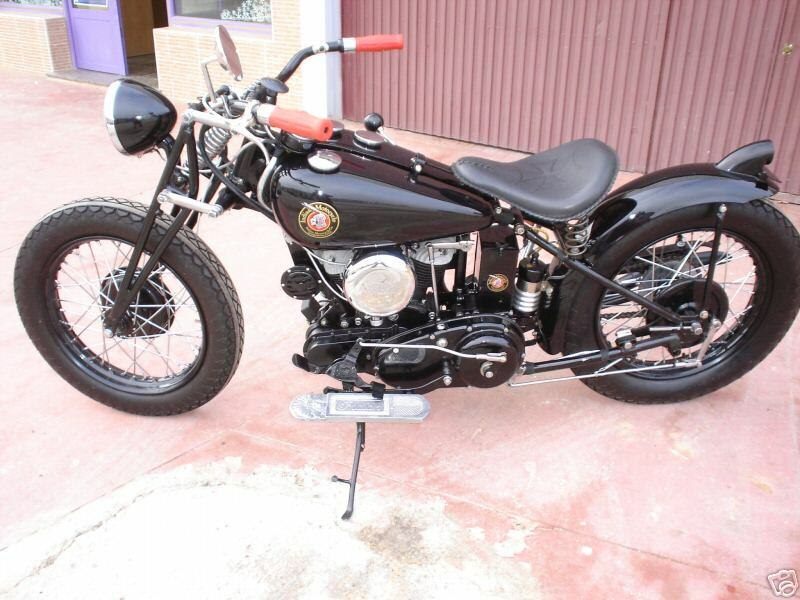 1941 Indian 741 Bobber 600cc.